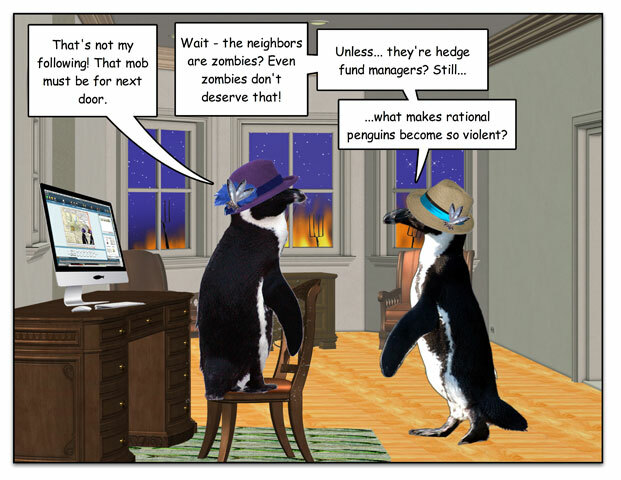 This week’s penguin: Or zombie hedge fund managers, even! 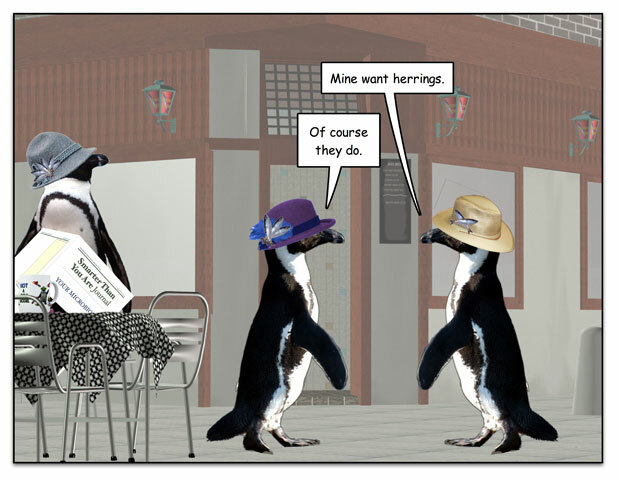 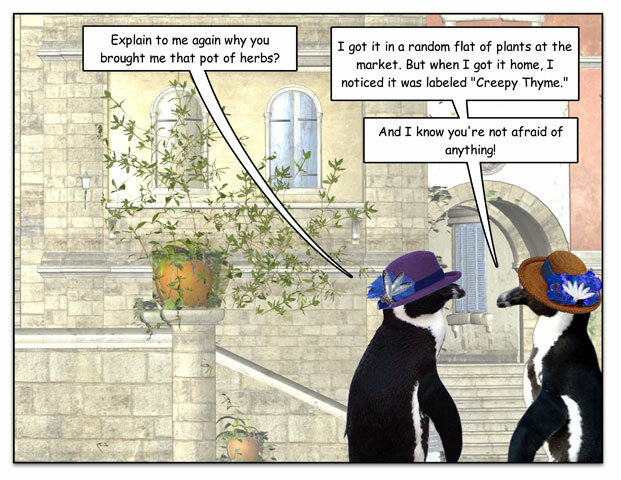 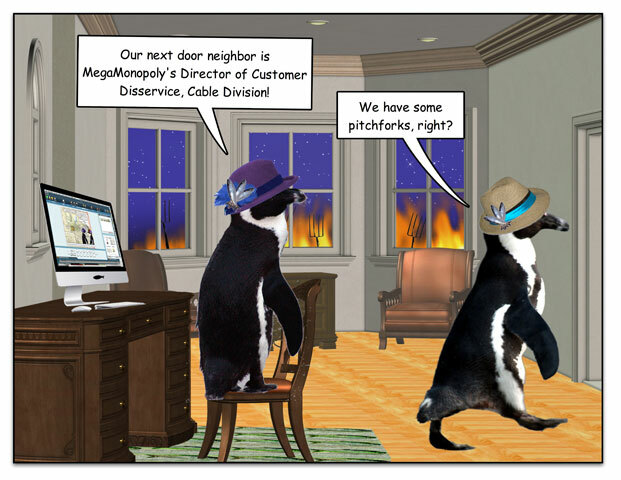 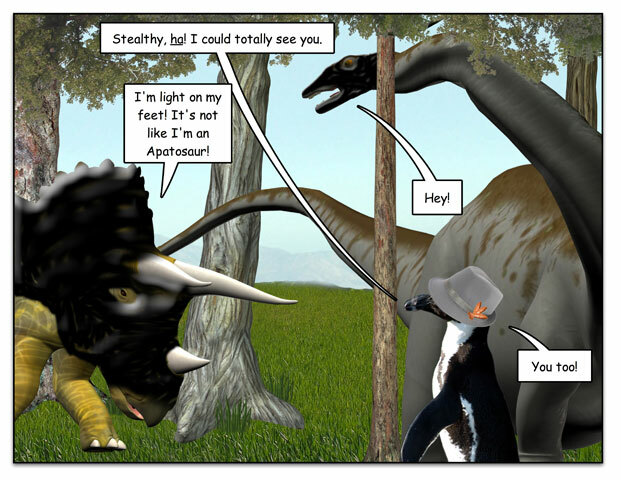 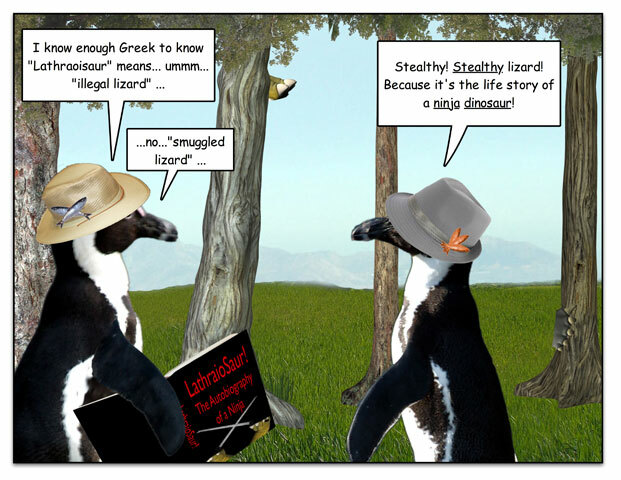 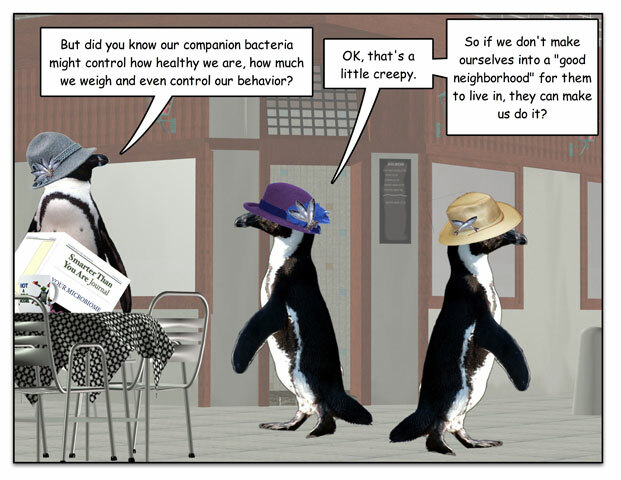 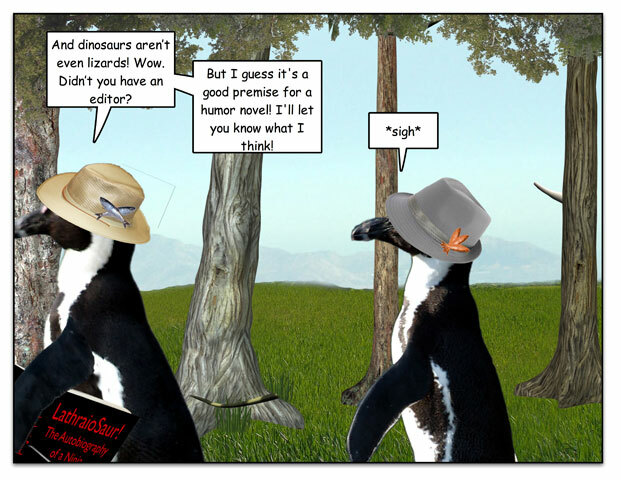 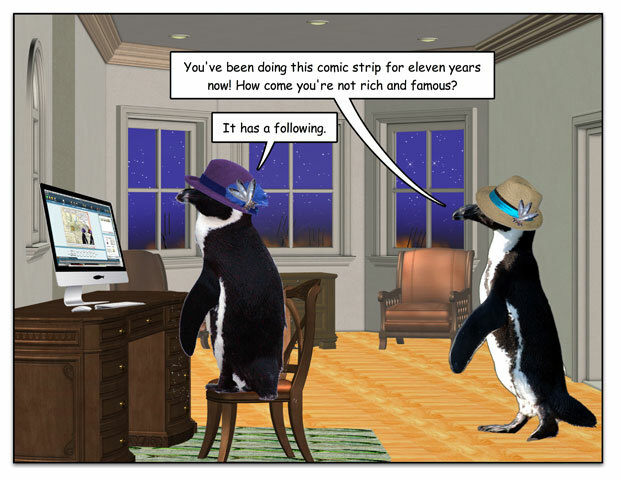 This week’s penguin: Velociraptors would be even better, but they seem to prefer Krav Maga. 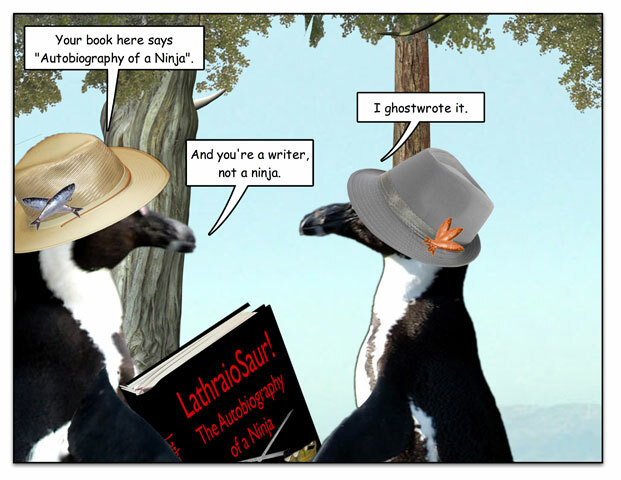 This week’s penguin: Some of this is true. 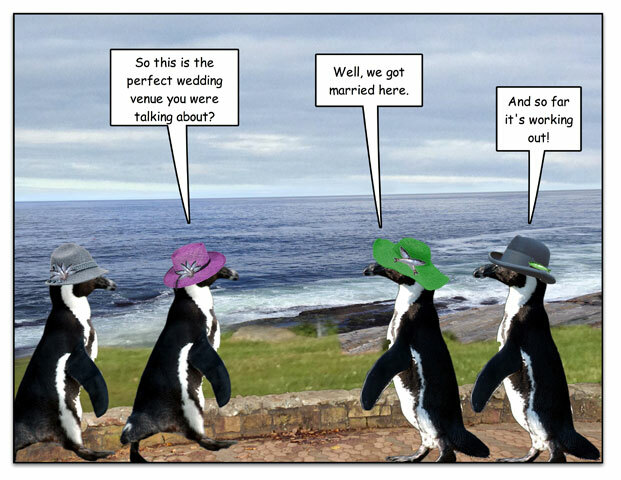 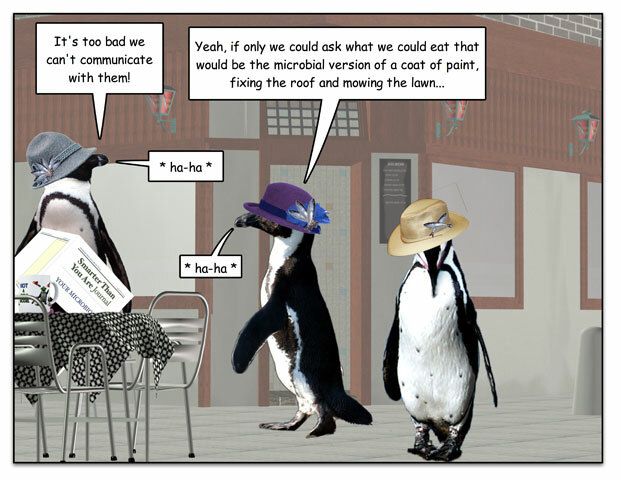 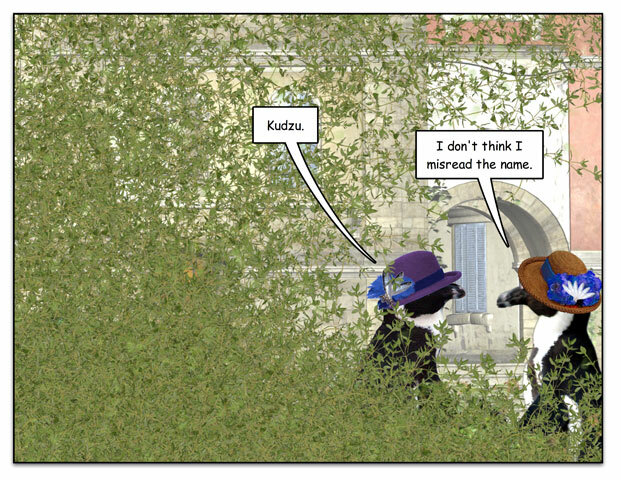 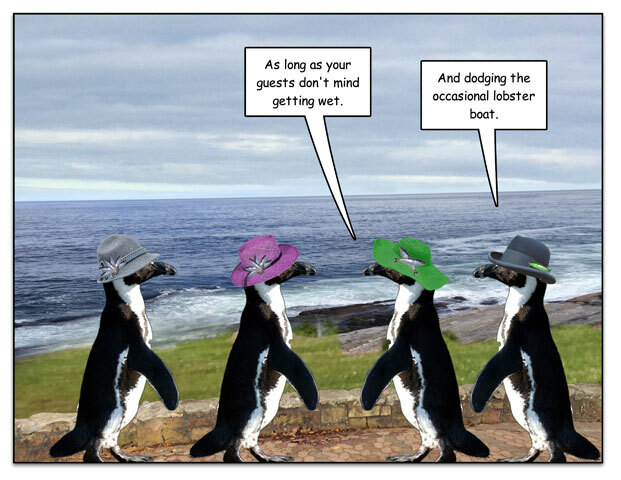 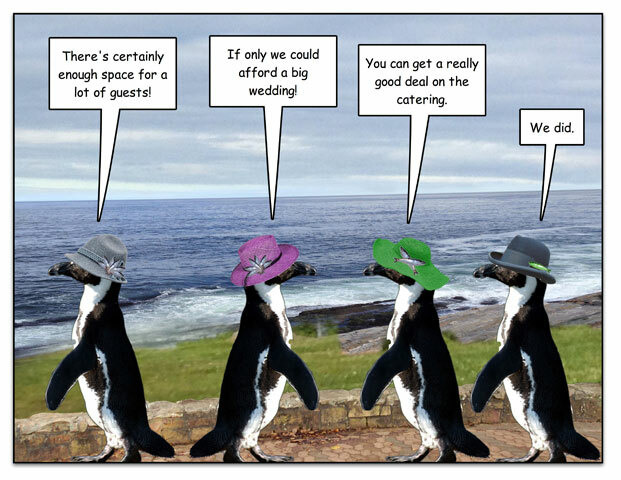 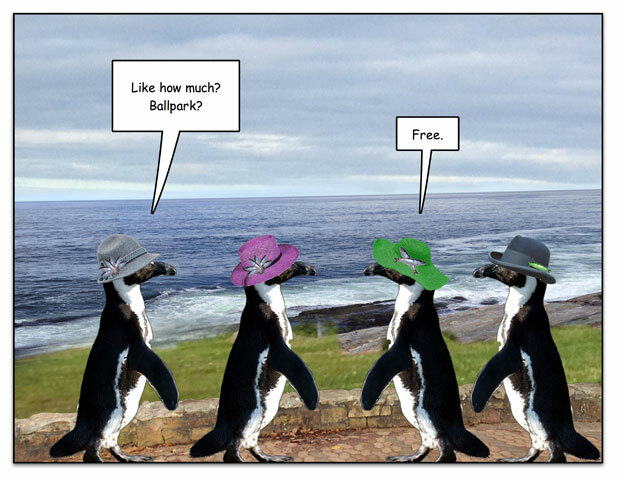 This week’s penguin: In the penguiverse, “catering” can be a pretty loose term. 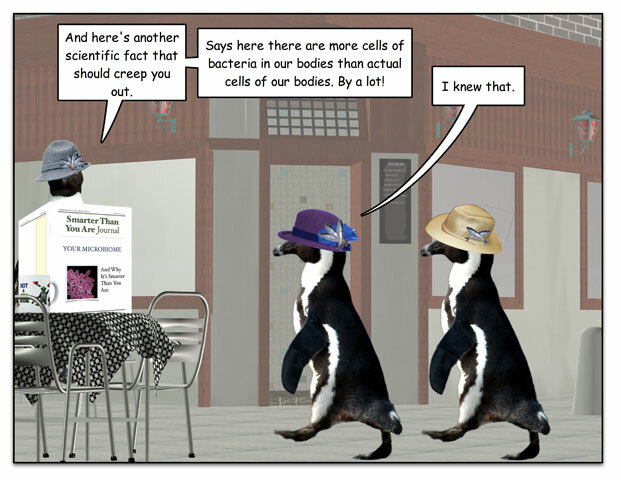 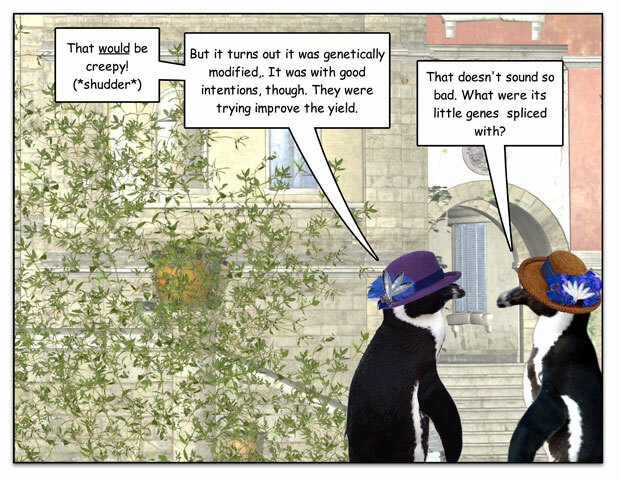 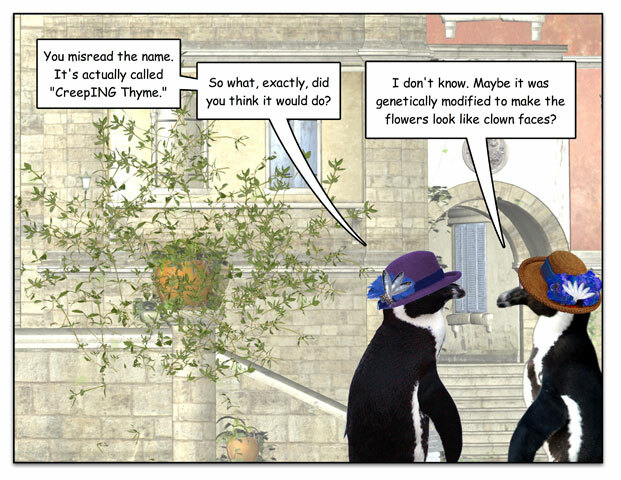 This week’s penguin: Penguins’ GMOs are labeled. 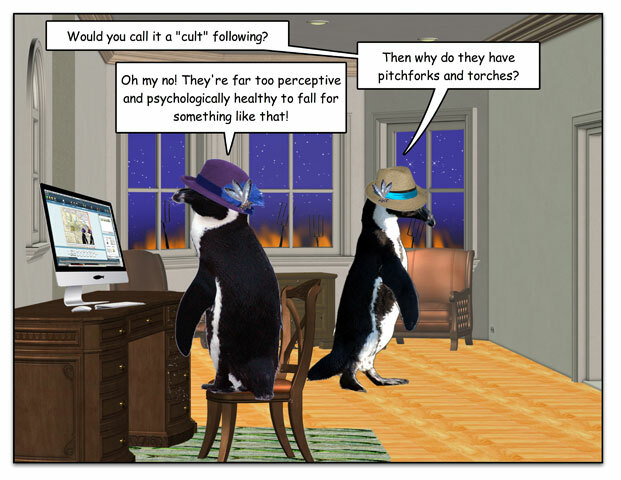 But that doesn’t necessarily help.